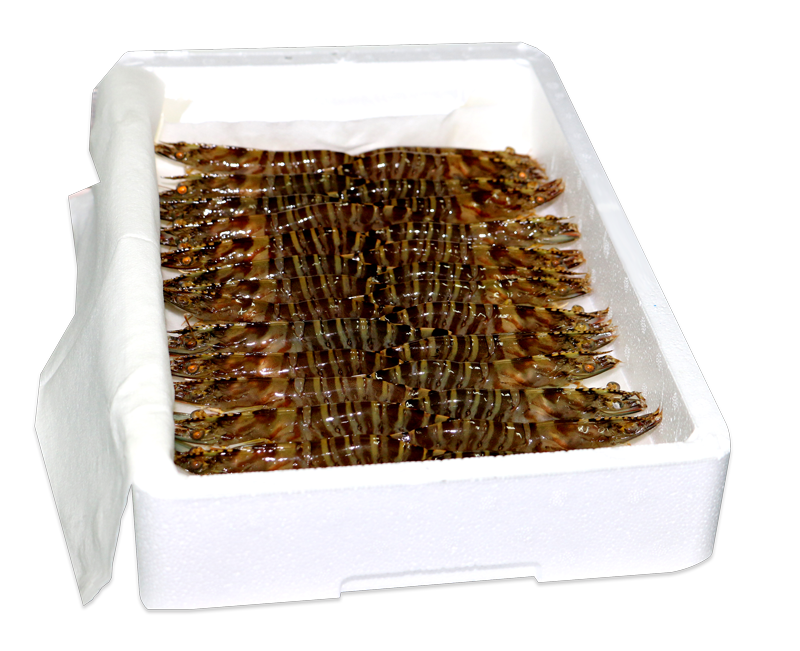 Each box contains 1kg alive prawn (30-60 pieces), picked up and packed in our special packaging. With high gastronomic value, without additives or preservatives, and with the unique taste that live prawn offers. Receive your shrimp live at your home in less than 48 hours or when you choose, without shipping costs. Our methods of breeding and capture are sustainable and respectful with the environment.